Groups are users that you can group together for permissions or “visible to” settings. In Wealthbox by creating a group, you can set visibility settings for your contacts, events, tasks, projects etc. to a specified workgroup. 3. 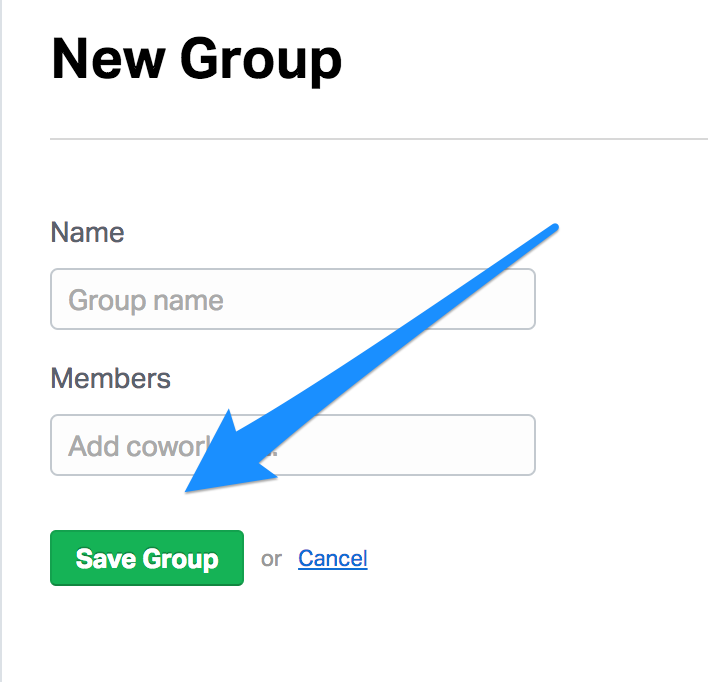 Enter a group name and the members of the group.